We're back with another giveaway folks! 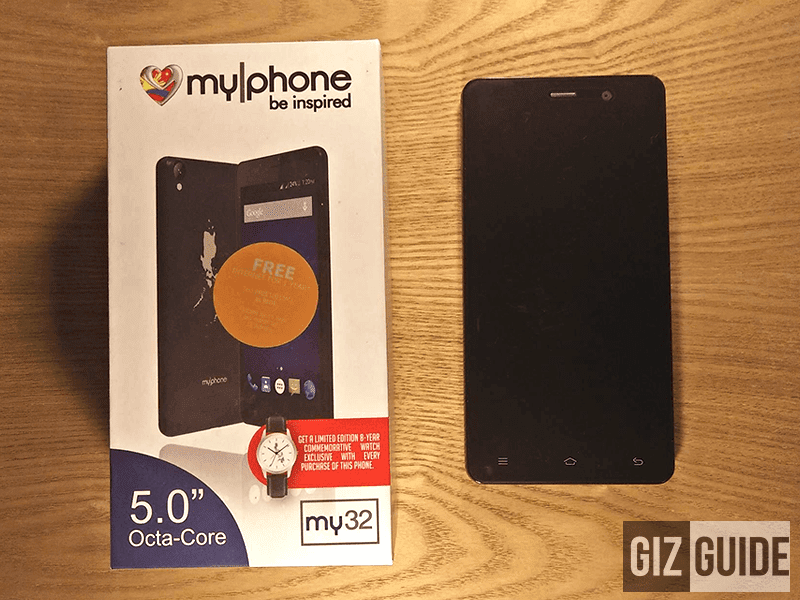 This time, we'll be giving away our review unit of MyPhone's My32. It's an affordable, yet capable 5 inch handset that boast an HD resolution, octa core processor, ample 2 GB of RAM, enough 16 GB of expandable internal storage, and 2,000 mAh of battery capacity. This handset also highlights a 13 MP main camera that uses the lens of Samsung and a 5 MP wide angle front facing camera. Related: MyPhone My32 Review - Lightweight Packs A Punch!